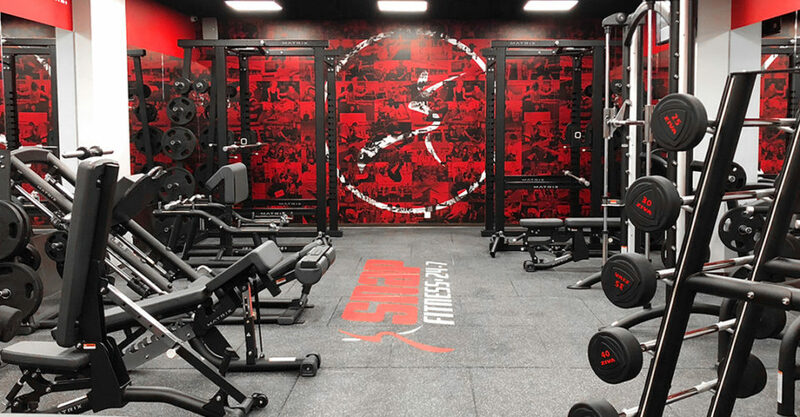 What’s it all about: Quite simply, it’s a new, no frills, inexpensive 24-hour gym. Why is it important? Working out in Hong Kong is expensive. We don’t always have the luxury of being able to step outside to go for a run. There’s also no shortage of overpriced gyms and fitness classes around us. With monthly prices which compete with the South China Athletic Association and 24/7 access, for once we’re getting more for less. Membership includes access to fitness classes as well as rental lockers, WIFI, a shower area and a member lounge. Month-to-month prices start at $588. Great for: Breaking routine. Having access to two branches locally (original branch in Wan Chai) and more than 2,000 gyms worldwide allows us to change up the scenery every once in a while at home and keep holiday bulge at bay when travelling.